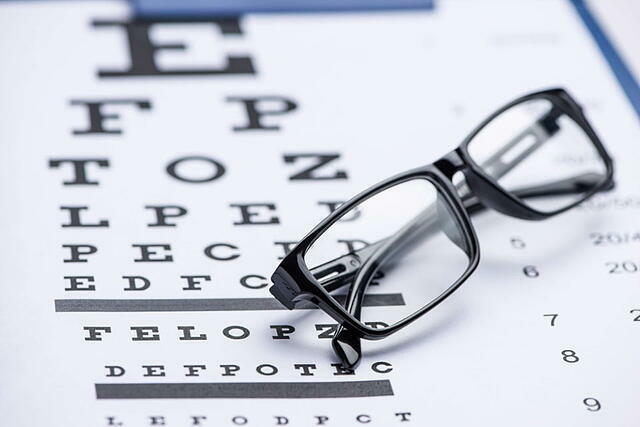 If you provide eye care to Medicare or Medicaid patients or accept Medicare supplementary plans, you likely must legally provide language services. 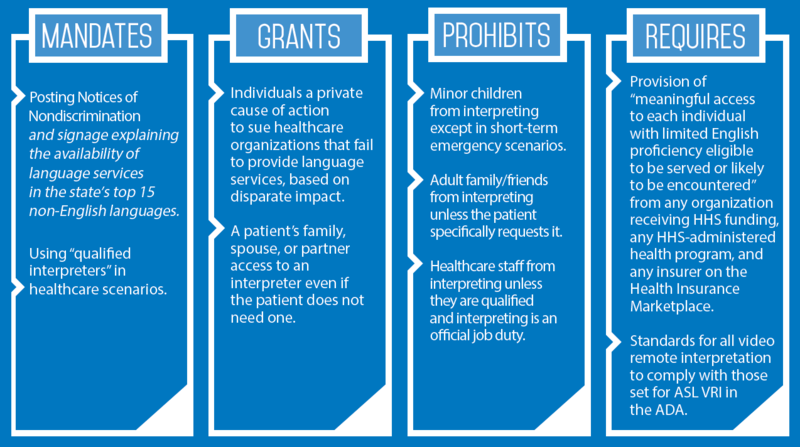 Passed in 2010, the Patient Protection and Affordable Care Act fundamentally altered practice of medicine in the US. The Act included Section 1557, a provision which built on the language access requirements previously set by Title VI of the Civil Rights Act. Eye care providers with diverse patient populations have realized the importance of communicating in-language. 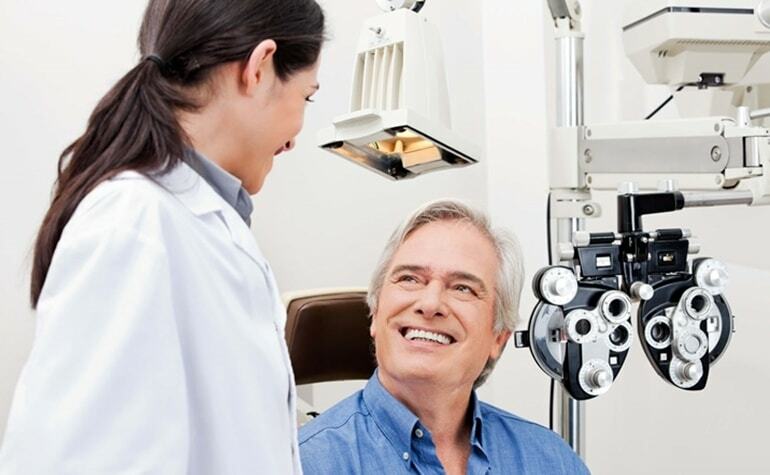 The National Center for Biotechnology Information (NCBI) found that patients who speak a different language than their providers report worse interpersonal care and are more likely to rate providers poorly when surveyed. 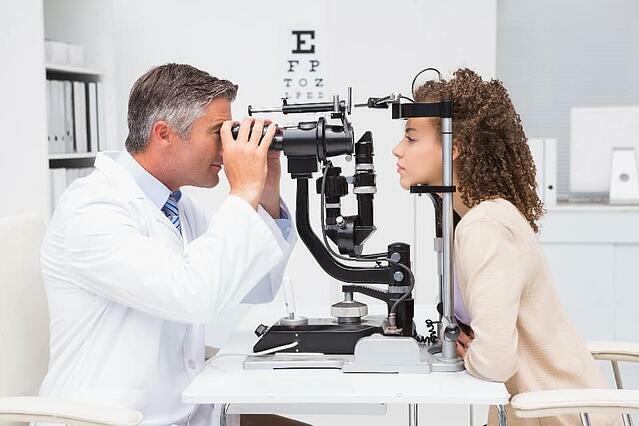 The real-life experiences of eye care professionals seem to confirm these findings. Dr. Smick has experienced the benefits of these changes firsthand. Clinics may not have the time and resources to hire and manage their own staff of interpreters. Another option: partnering with a language services provider that can supply interpreters via phone or video chat on-demand. Phone interpretation is a three-way conference call with the patient and a live, human interpreter who acts as a bridge for communication. See a demonstration here. Video interpretation is the video chat equivalent of phone interpretation. It provides the advantages of face-to-face interpreting for the most sensitive medical scenarios. Deaf patients, children, and patients with mental or behavioral health issues also benefit from video. See a demonstration here. Video interpretation works with many smartphones, tablets, and computers with an internet connection. Providers like CyraCom also offer custom equipment designed to optimize the video interpretation experience. CyraCom is the leading provider of language interpreting services to healthcare, and its interpretation and translation solutions are exclusively endorsed by the American Hospital Association. Whether in-person or via phone, video, mobile app, or written text, CyraCom bridges communication gaps for healthcare organizations that need rapid access to language assistance. The Company supports hundreds of languages and operates 24/7.